Hey everyone! Adam here to give you a preview of some of the stuff we’ve (mostly me) been working on! Below is a sampling of some of the games we either already play or plan on playing in the near future. 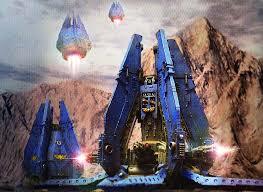 We expect to talk about it, post about it, and maybe even put up a video battle report or two. 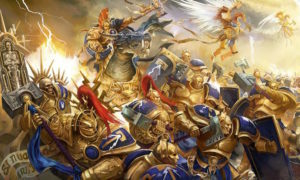 Horus Heresy 30K – Thanks to the new Burning of Prospero box, there has been a lot of interest in our game group for 30K. 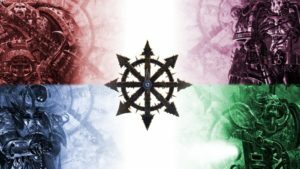 I’ll be running Sons of Horus, which other guys running World Eaters, Thousand Sons, Emperor’s Children, Iron Hands, Space Wolves, Death Guard, and Raven Guard, to name a few. 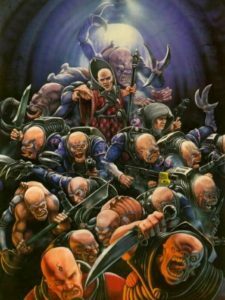 Genestealer Cult – Back in 4th edition I ran an all Genestealer army, because back then rending was better. 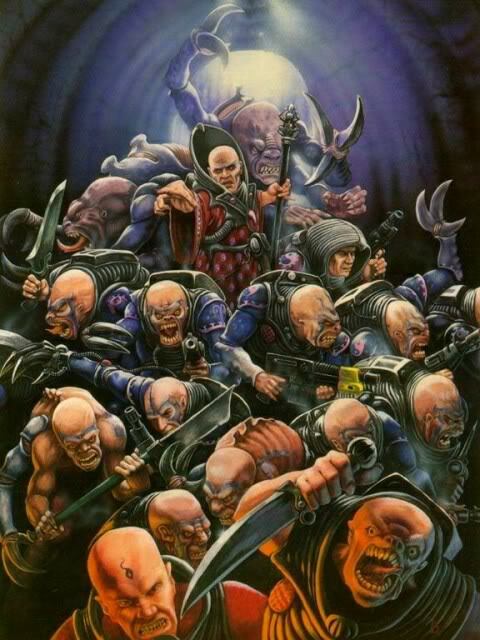 With the new Genestealer Cult book I can almost run it again. By pairing it with my Astra Militarum artillery I have all the models for an army with 50 genestealers in it. It should be a fun wacky list to run, if it’s also brutal even better. 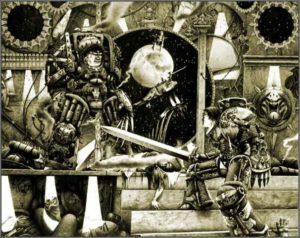 Chaos Space Marine Warband – Since Traitor’s Hate I have been working on getting by Black Legion Warband back up and running. I’m still in the testing phase but, so far, it has been fun and a challenge to play and win. Hopefully I’ll be able to put up a battle report soon. Age of Sigmar – thanks to the General’s Handbook there has been a huge boost to players in our area, many of them being 40K players. I’ve decided to play Chaos Dwarves, from Forgeworld, as I like the look of the range. 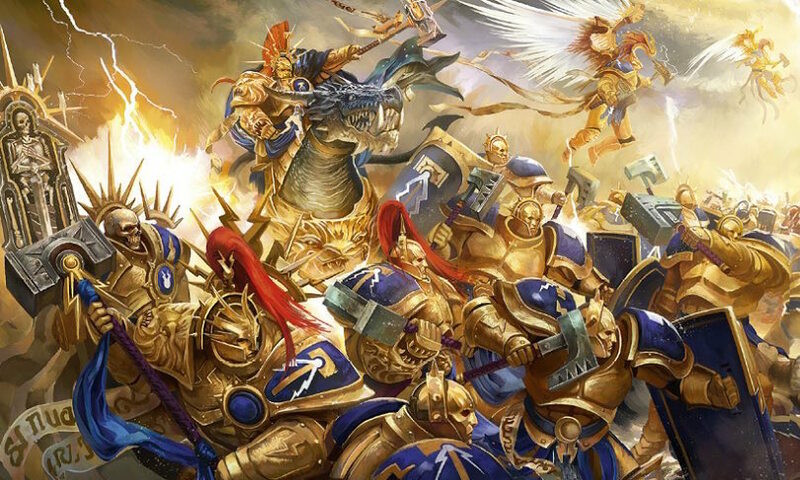 Travis is playing Stormcast Eternals and The Producer is playing Death. Konflikt ’47 – Both Travis and I enjoy the game Bolt Action, by Warlord Games. What we like even more is Wierd War 2 stuff and this has it. 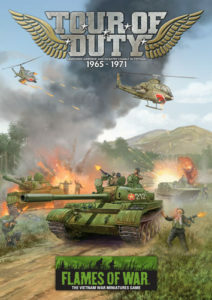 it is based off the Bolt Ation 1st edition rules with some tweeks that actually make the gameplay better than the recent Bolt Action 2nd Edition.Travis will be playing German Vampires, werewolves and zombies while I will be playing Soviets with manbears, deadly woman warriors, and zombies with antifreeze for blood! 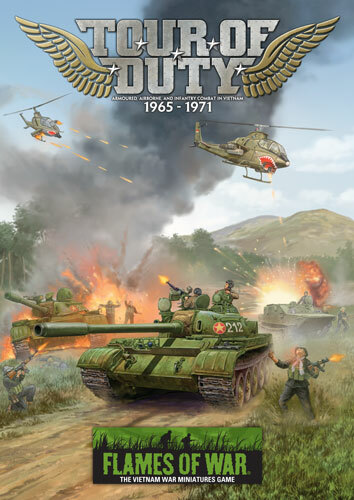 Flames of War Vietnam – Another favorite era for both of us. I enjoy it because my father is a Vietnam vet and I grew up with his stories from the war. 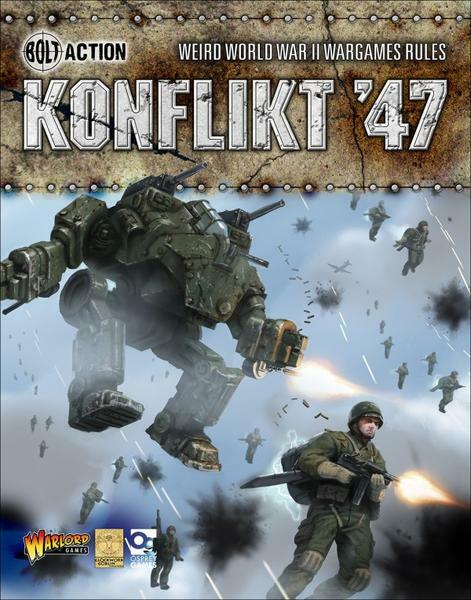 Travis has Americans and I have North Vietnam, It’s funny because we both do not like the main Flames of War game but enjoy all the other eras(Vietnam, Great War, Arab-Israeli, WW3). 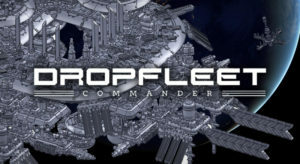 Look for more on that front as new expansions for all the game will be out soon. 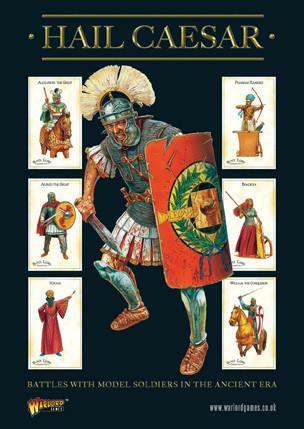 Ancients (Historicals) – We use the Hail Caesar! rules, from Warlord games. Currently we have ancient Germans, Spanish, and Britons. 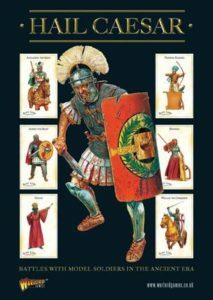 We may even try De Bellis Antiquiatis, as they allow small sized battles that are quick and don’t need a lot of models. 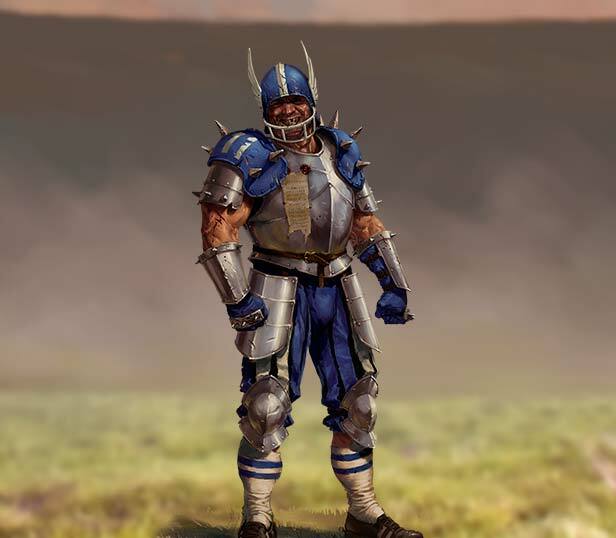 Bloodbowl – I love this game. Travis, not so much. That being said, we will be playing it so you will see it in some form or another from us. I typically run orc, human, and dwarf teams. 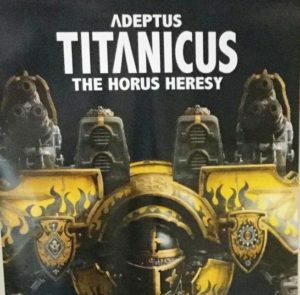 Adeptus Titanicus (Epic) – This is the game that first drew me into Games Worksop. 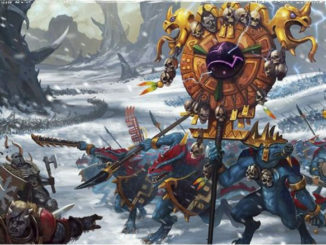 I love the small scale, mainly because it;s so easy to paint, of the minis and the large scale of the battles. 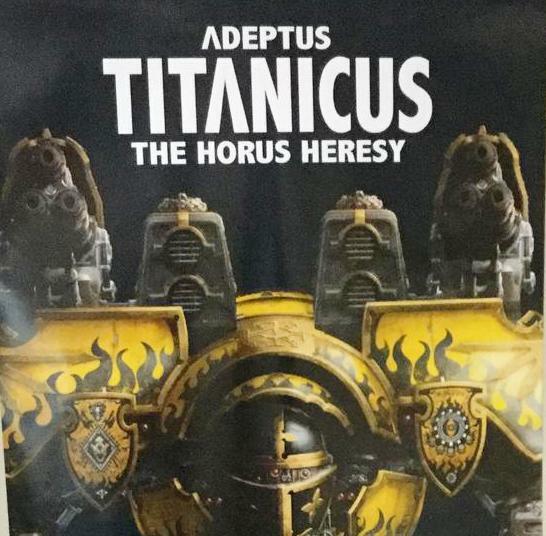 We’ll both be playing this as I already have a large collection of titans. 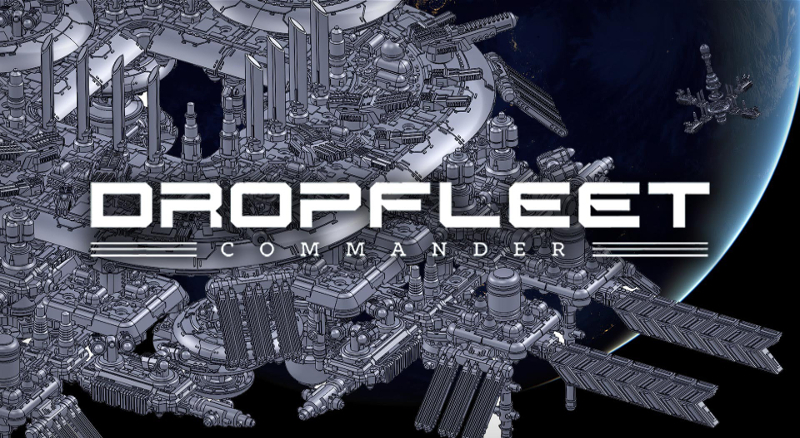 Dropfleet Commander – As many of you have already read, Danny and I got into the kickstarter for Hawk Wargames’ newest game. 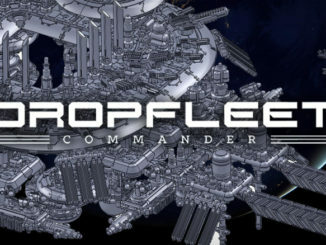 We are both fans of Battlefleet Gothic so we gave this one a try. We both enjoy it and will keep playing, especially once I get my pledge. Well that’s it for now. Admittedly it looks like a lot for us to take on, luckily a lot of it is on a smaller scale and/or they do not need a lot of models. Plus there is still other games that we may have an interest in, you never know. This also doesn’t include all the articles, battle reports, and twitch streams we have in the works that will include these games! Hopefully this gives you an idea of things we planned. A lot of it you will see on the website. 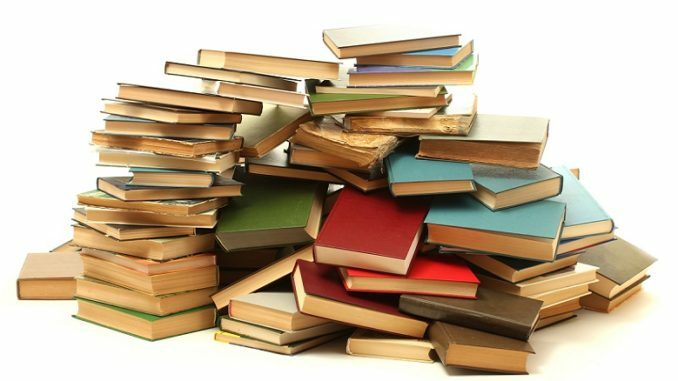 If there is anything you would like us to cover, please let us know!